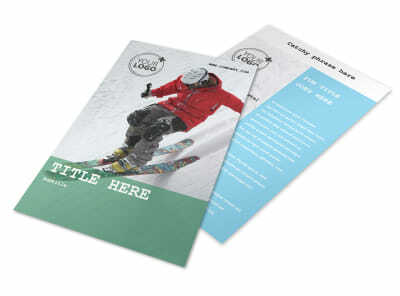 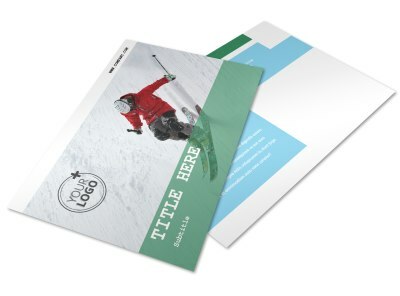 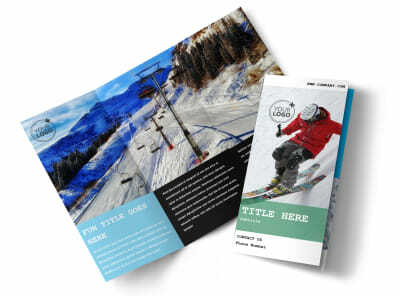 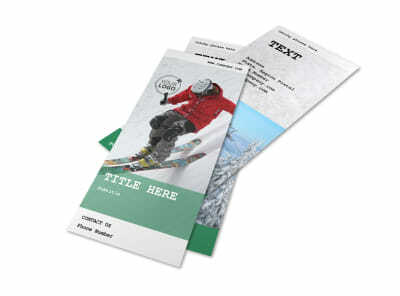 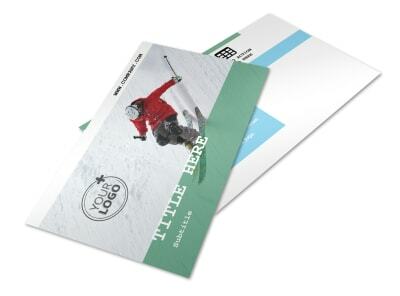 Customize our Fresh Powder Ski Resort Brochure Template and more! 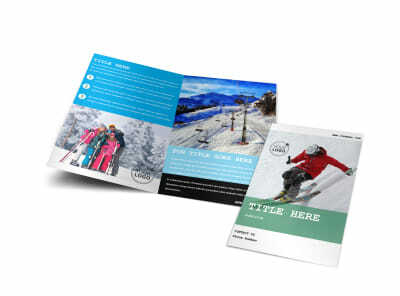 Decrease vacancies with fresh powder ski resort brochures that will have them dreaming of white powder and ideal ski conditions. 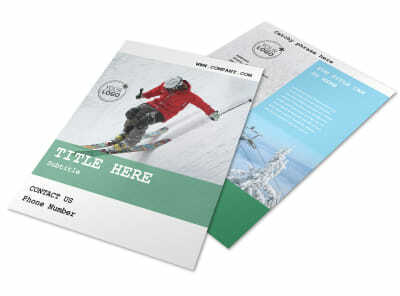 Customize each fold of your brochure to show off your resorts amenities, area slopes, and other information that travelers need when they decide where to spend their lodging dollars. 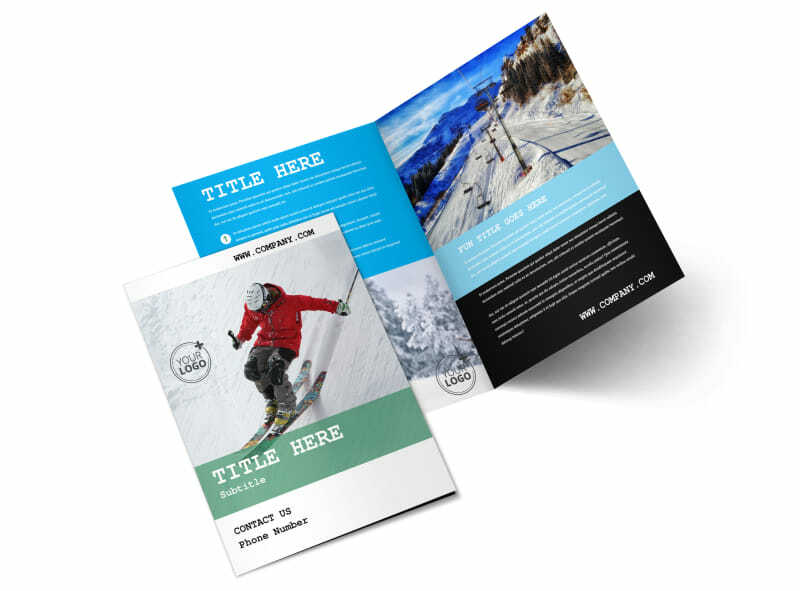 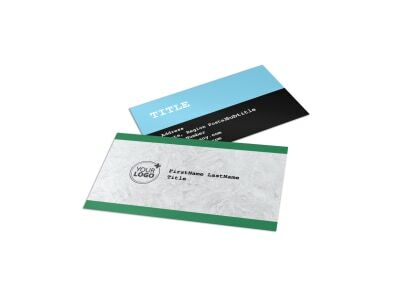 Get a lock on your design with custom photos, text, and more, and then print your brochures from any location for instant marketing in your target audience.